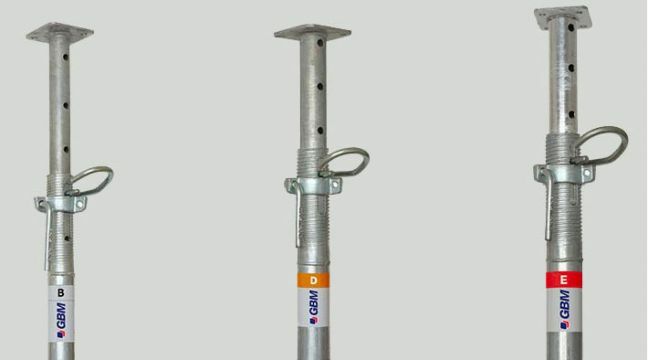 GBM pipe-coupling scaffoldings. 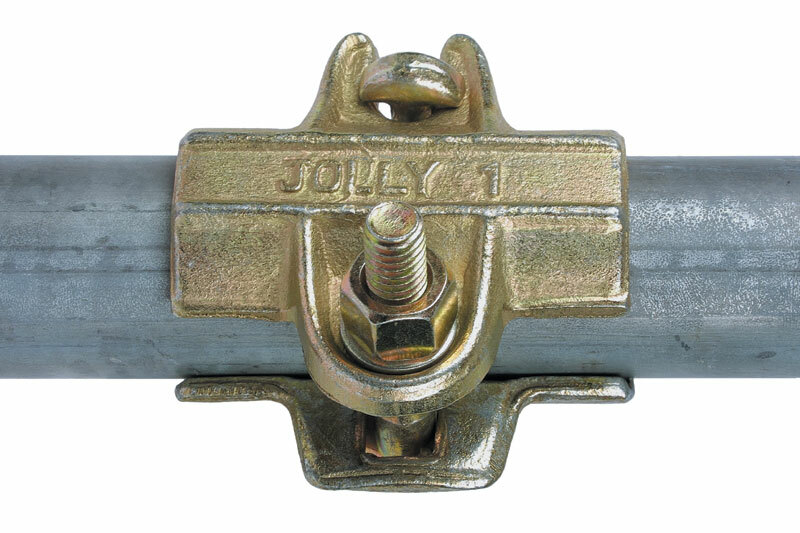 The most versatile. The safest. 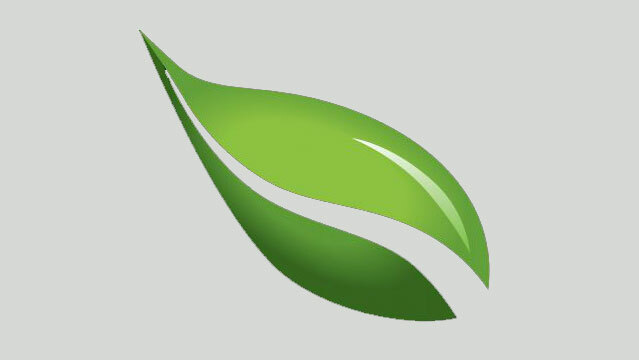 Learn more about the technical features and request an offer in just a few seconds. 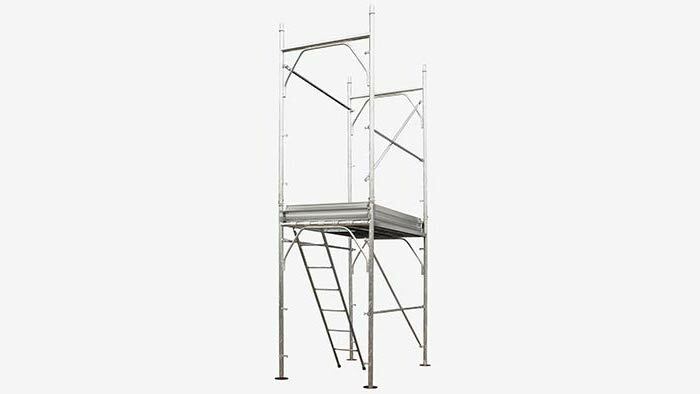 Besides being greatly versatile, GBM pipe-coupling scaffoldings enable creating any type of temporary work within a short time. 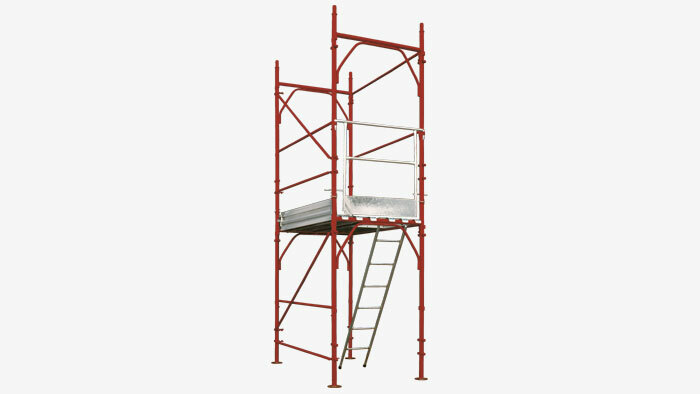 Contrary to fixed scaffoldings with prefabricated frames, this type of scaffolding enables connecting pipes at any distance and position, thus obtaining a variable geometry system. 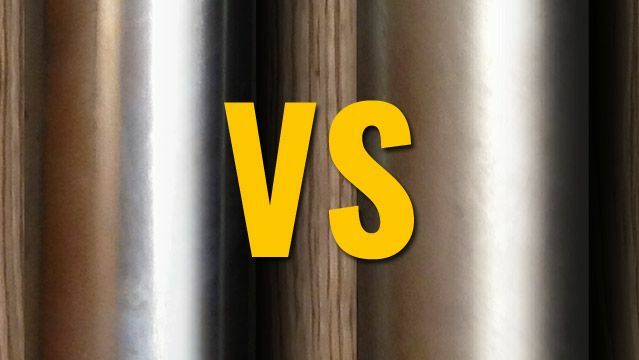 This system enables performing any types of works which would otherwise be impossible to achieve using conventional techniques. 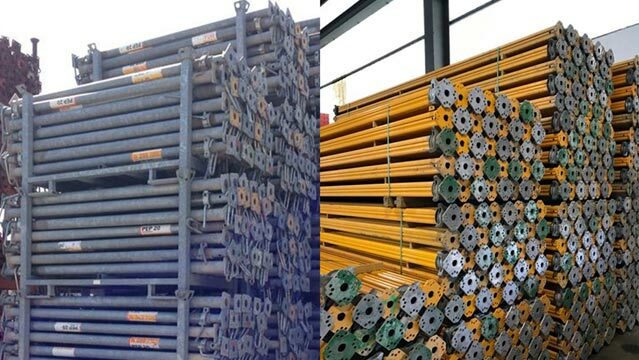 The pipe-coupling scaffolding is the ideal solution for achieving high quality and resistance of the single components, combined with a theoretically infinite flexibility of use. 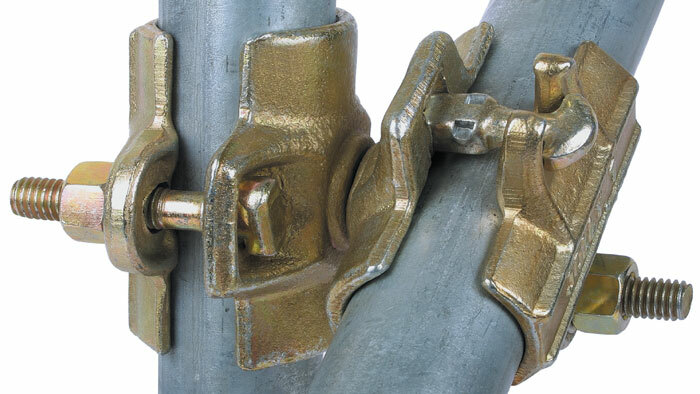 As a tool, GBM tube-coupler scaffolding technical data sheet is crucial for worksite operators. 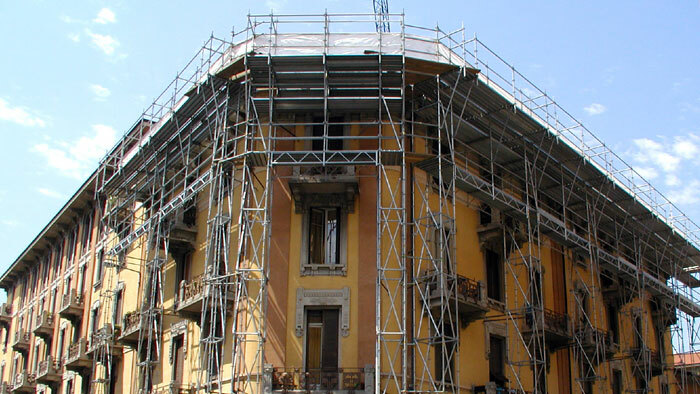 The technical data sheet informs the operator on the main features of the scaffolding. 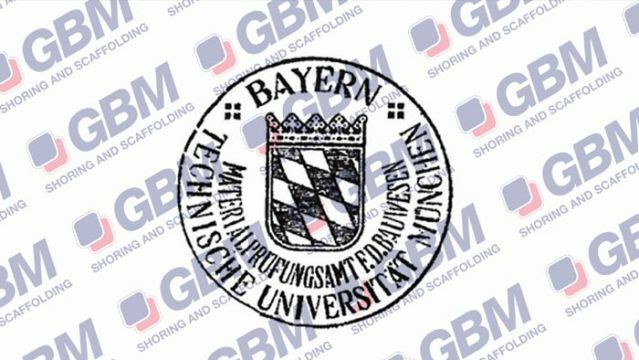 GBM tube-coupler scaffoldings instructions booklet is the ministerial approval required for manufacturing, selling and using these scaffoldings. 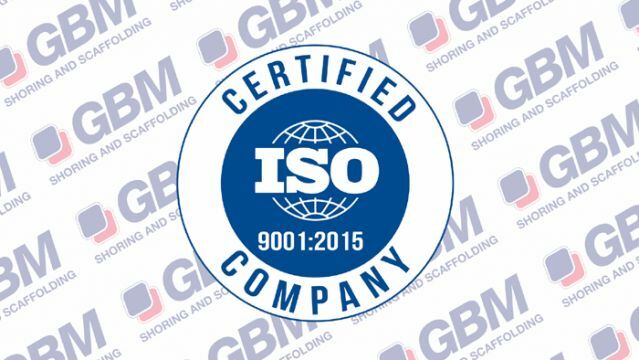 The ministerial manufacturing and use approval is granted to the manufacturer by the Ministry of Labour and Social Policies (MLPS). 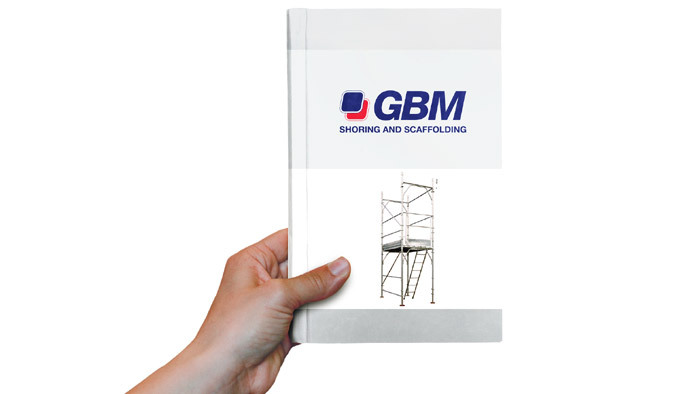 It is available for all GBM's customers.